We have narrowed down the sites to our June Conference and should know in the next two weeks, when and where it will be. For those folks who are looking for more information on it, I’ll leave you with some videos from our 2012 Conference. Copyright Battle Tactics by Michael Anderson Stranger Danger by Conor Sherman Kopimism by Lauren Pespisa Campaign to Win by James O’Keefe We also posted the HighDef version of the Campaign to Win talk as a torrent. CISPA is back. Fight it! published under Privacy | Comments Off on CISPA is back. Fight it! 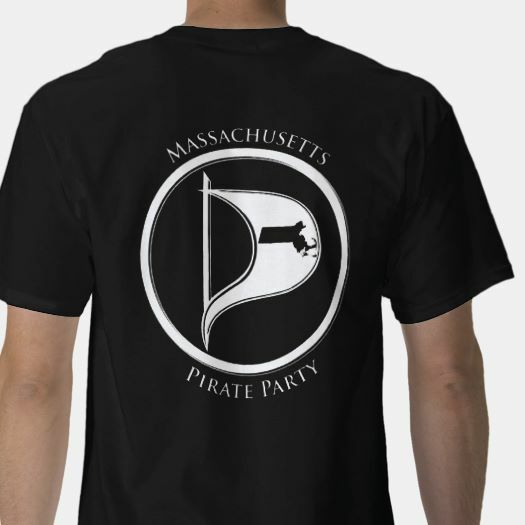 The Massachusetts Pirate Party is looking for interns to assist with the development and growth of the party, running candidates, marketing and press, and creating educational content. If you are an internet activist or just want to learn more about politics please consider this internship. We are looking for students whose studies are focused on PR, Web Development, Content Creation, Business Development, Political Science, Film, Photography, and design. Duties will be varied depending on projects available and skill set of applicant. We are currently looking to recruit interns to assist with our annual conference that is coming up and to help us develop material for student groups. 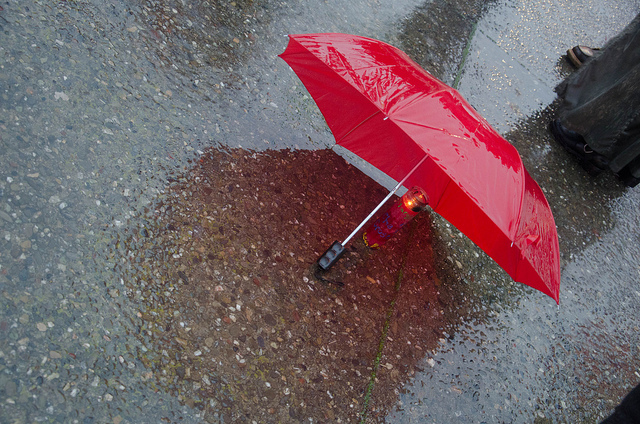 We promise a challenging and rewarding experience. Interns will be expected to work independently or in groups and to attend any Pirate events or meetings (approx. 2 per month.) This is an unpaid internship. 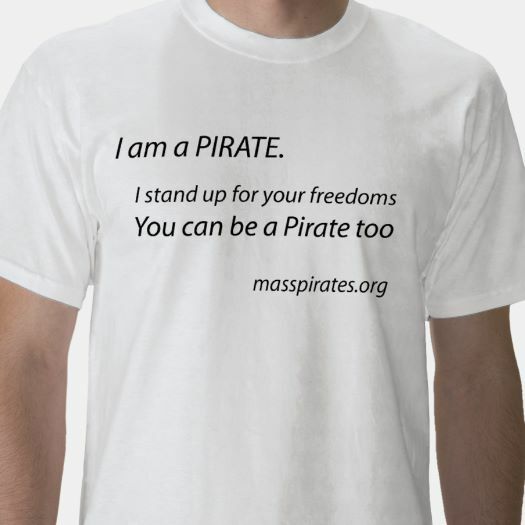 Please contact info@masspirates.org with your resume and cover letter.